Talcum Powder and Ovarian Cancer - Otstott & Jamison, P.C. Our law firm has 49 years of experience in dealing with on the job injuries. We know how to protect your rights if you have been injured in the workplace. Johnson & Johnson, Shower to Shower, and Baby Powder have been linked to ovarian cancer. Talc is mined from the ground and is composed of minerals such as silicon and magnesium and has the possibility of being contaminated with asbestos fibers. Women who have used these products regularly have an increased risk of ovarian cancer. If you or a loved one have been told you have this type of cancer, you should contact our office for a consultation. Due to the lack of warning by the manufacturer women have been at risk for ovarian cancer and the manufacturer has been found liable in law suits in the past year to the amount of $197 million for just three cases in 2016. Let our 49 years of experience fight for you. We have offices in Terrell, Jefferson, and Dallas, Texas serving North East Texas. ST. LOUIS -- Johnson & Johnson on Thursday was ordered by a Missouri jury to pay over $110 million to a Virginia woman who says she developed ovarian cancer after decades of using of its talc-based products for feminine hygiene. 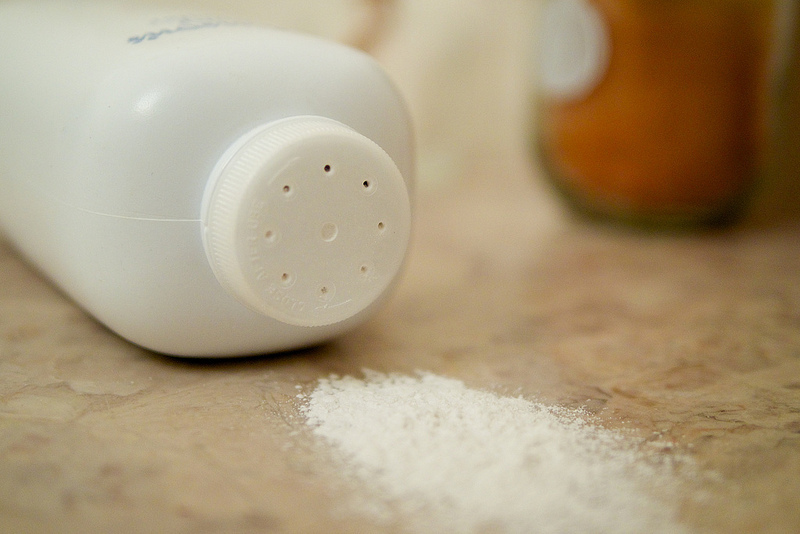 The verdict in state court in St. Louis was the largest so far to arise out of about 2,400 lawsuits accusing Johnson & Johnson of not warning consumers about the cancer risk of talc-based, including its well-known Johnson's Baby Powder. Many of those lawsuits are pending in St. Louis, where the Johnson & Johnson has faced four prior trials, three of which resulted in $197 million verdicts against Johnson & Johnson and a talc supplier. Call the Law Offices of Otstott and Jamison, P.C. for a free consultation. Fill in to contact us.